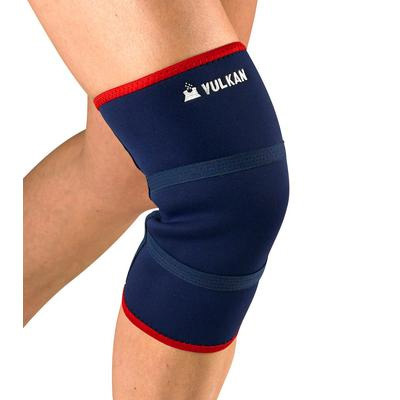 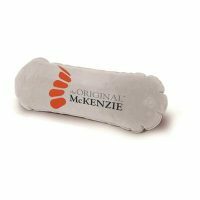 The Classic Vulkan knee supports are ideal for minor tendon and ligament injuries, sprains and twists. 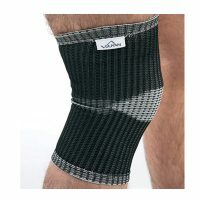 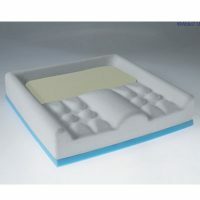 They have a contoured 3 piece design made from Neoprene; that provides a comfortable fit and doesn’t restrict movement. 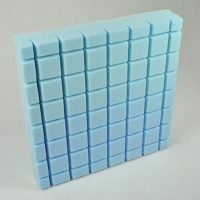 Also available in 5 mm thickness for flexible support.